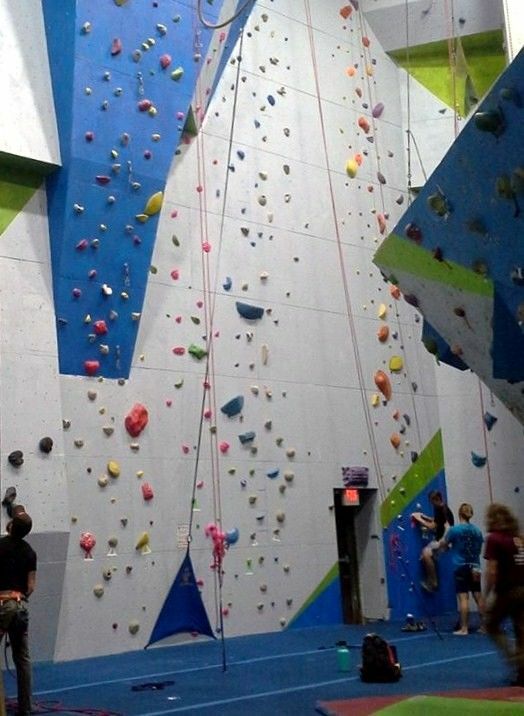 Been to a climbing party? To the top of a climbing wall at the mall? At the boardwalk? Found that you love to climb and can’t get enough? 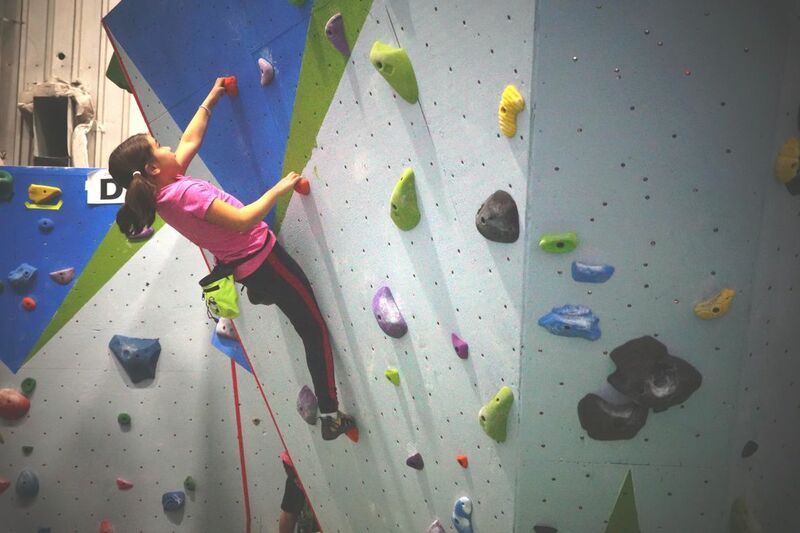 Our four week, Youth Climbing Class uses games, activities, and training tips to introduce participants to safe climbing practices. Open to ages 8 to 13.